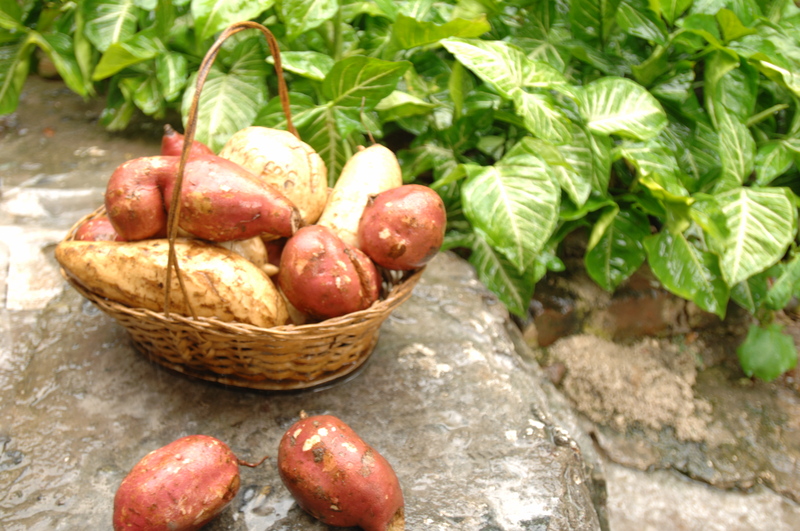 In the previous edition we introduced many facts on the boniato, a sweet potato very important in Cuban traditional cuisine. In order to cover all of the benefits this versatile plant has to offer we had to divide the article in two parts. In the first part we talked about the boniato´s contribution up to the time of our wars of independence. A lot still remains to be said because this sweet potato continued holding its own in Cuban meals and has been faithful through good and bad times up until today.